What a nice shot of the fish being caught thru the ice. Cool picture! 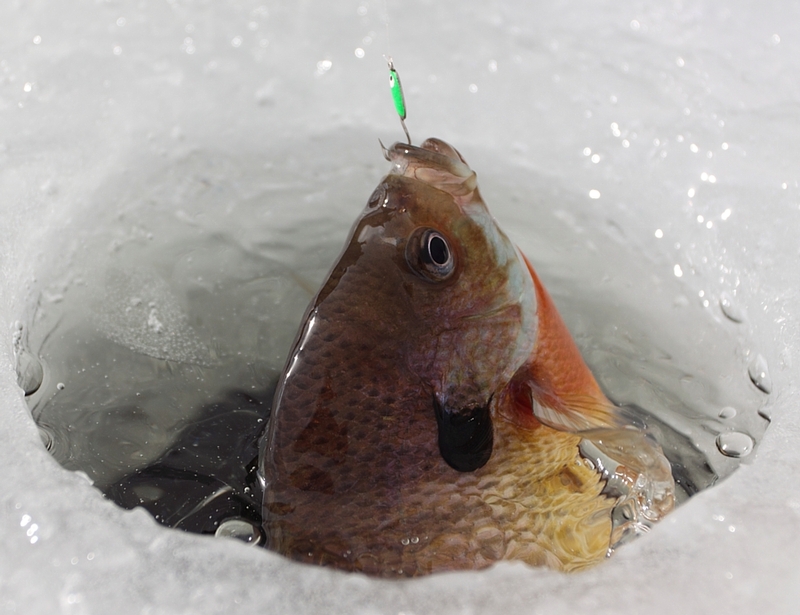 Actually icy cold, but why do they call it a Bluegill, when there doesn't appear to be any blue on it? 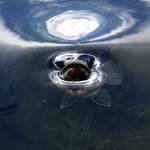 Lucky you - Bluegills were my favorite food fish when I lived on a small lake in Mi. 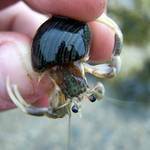 - and they taste even better when coming out of the cold winter water.